The simply elegant design of the SI-40-L sets a new standard in aesthetics and functionality to provide superior accuracy and performance, SAP™, for the sensing and control of Temperature, Humidity, CO2 and VOC. The aesthetic integrity of a building no longer has to be compromised to deliver optimum comfort and performance. Architects and designers can now work in harmony with engineers and contractors. 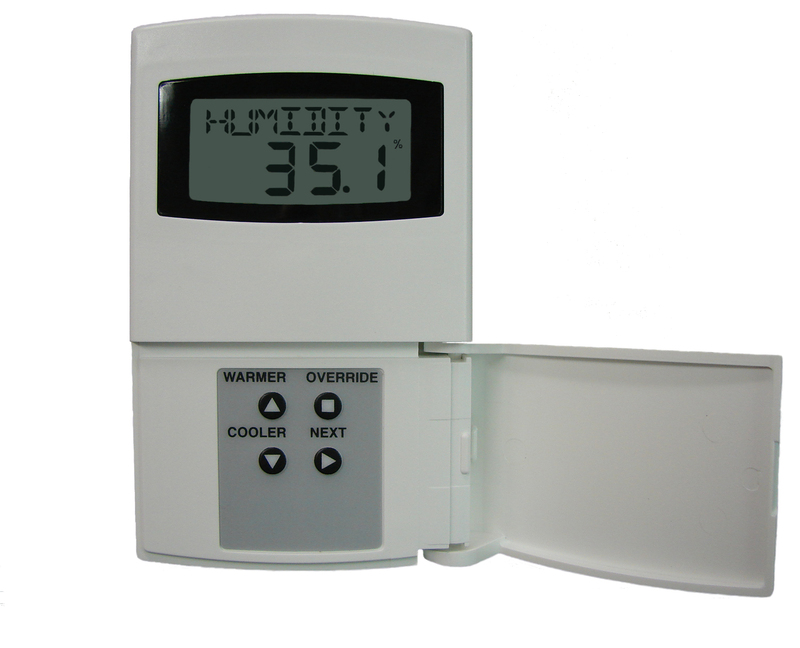 High performance cost effective sensing and control capabilities have been designed into the SI-40-L to provide an integrated solution for indoor air quality management. Optimum user functionality has been built into every SI-40-L to provide extensive information on the ambient conditions while implementing user-friendly displays for intuitive straight-forward operation. Extensive data from the SI-40-L can be obtained through a LonWorks Free-Topology network connection. No additional connections are necessary to monitor individual sensors and track indoor air quality conditions.